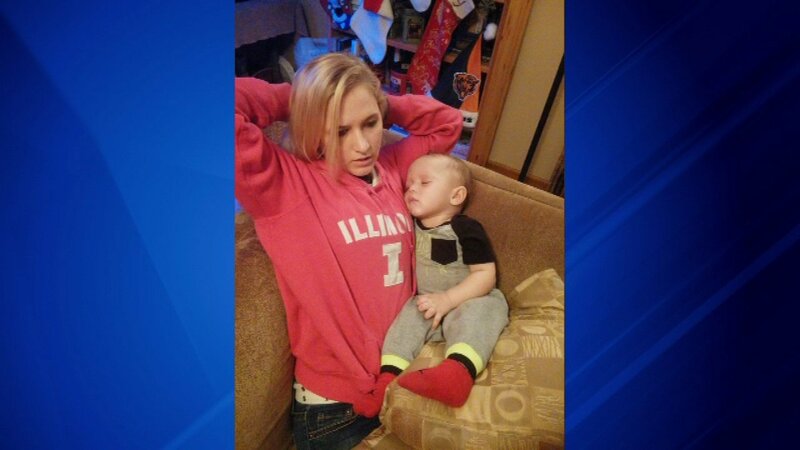 STREATOR, Ill. (WLS) -- The LaSalle County Sheriff's Department released new details Monday about an 11-month-old boy who was reported missing from Streator and was found safe late Sunday. The boy's mother was still missing. The baby's mother, who family identified as Kayla Stratton, was still missing Monday. Family believe her ex-boyfriend kidnapped her and her 11-month old son in Streator on Friday. The LaSalle County Sheriff's Office said Sunday that they were investigating an incident in which a man forced a woman into his car after ramming the woman's car from behind and running her off the road at the end of East 1st Street. The search for Kayla Stratton continues.